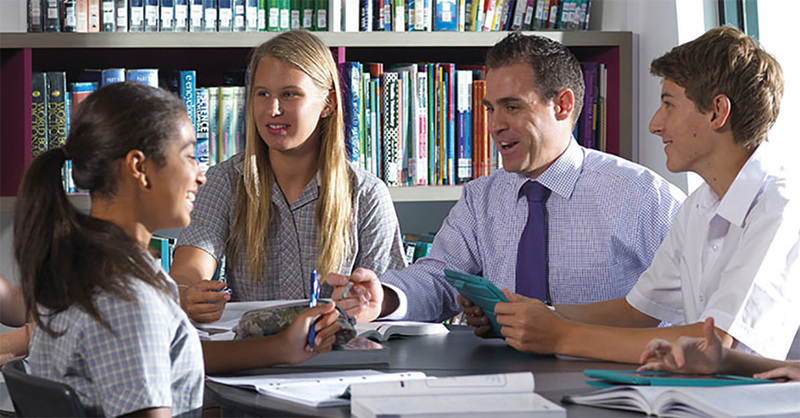 Welcome to our online BYOD purchasing portal, for parents of students in Year 7 (and new year 8 enrolments). 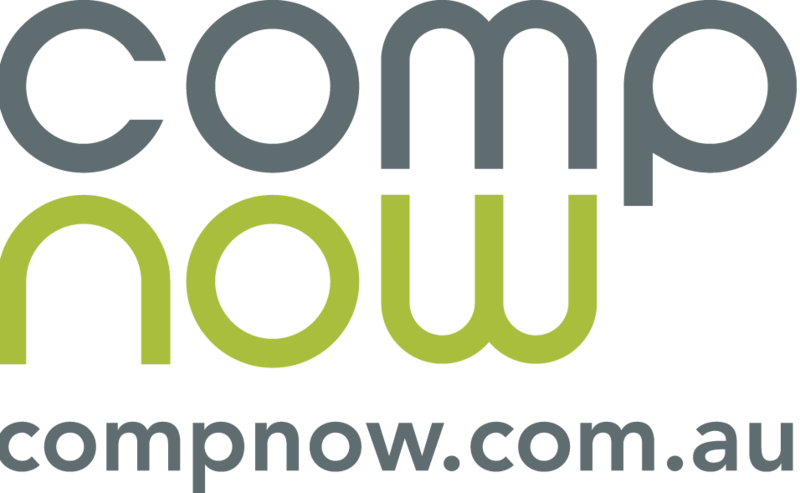 The School has negotiated special education deals through its preferred partner, Compnow. Order by 23th Nov 2018 for delivery by 14th Dec 2018. Order by 11th Jan 2019 for delivery by 29th Jan 2019. Your order will be delivered to the school and passed on to your child. Please call 03 9554 6034 or email Brendon Field your dedicated CompNow account manager. All orders will be shipped to the school directly in two separate shipments and collected in home group on dates that will be communicated by the school.